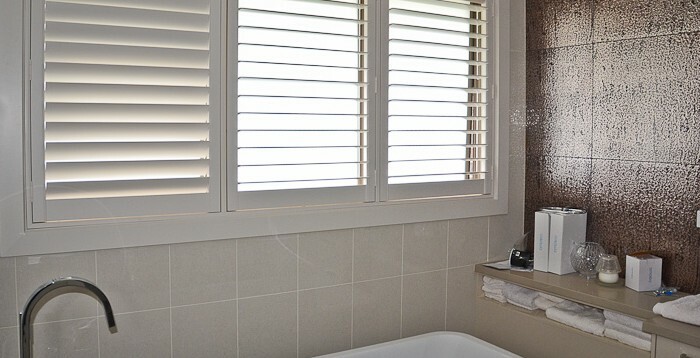 Our plantation shutters are custom hand crafted to ensure long term performance and value. The result is a trouble free shutter ownership experience for you. 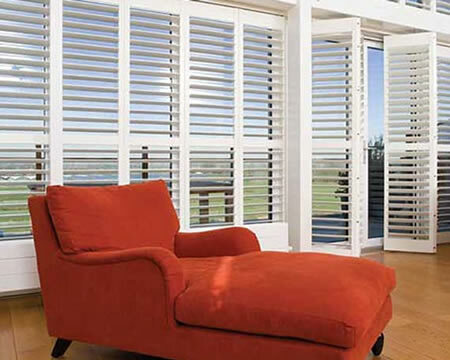 We stand behind our shutters with a factory backed warranty on mechanism and workmanship. Choose from classic basswood, water resistant Thermo 25 or premium western red cedar. Our most popular range of smooth grain hardwood shutters, the classic basswood range comes in a choice of 20 colours and wood stains. Simple, strong and very practical, these stylish shutters are easy to care for, making them a great choice for family homes. These beautiful natural timber shutters are crafted from premium, western red cedar and painted or stained to give a traditional look to your home. Mortise & Tenon joints are designed to allow for maximum glue surface area to withstand shear and racking stress, to ensure long durability. This unique joinery design has been in demand in quality furniture construction, due to the combination of strength and simplicity. Our high quality hinges are fully adjustable and are designed with a removable pin allowing trouble free installation. Our hinges come in a range of standard colours or are colour matched to your chosen custom colour. We perform a multiple sequence of hand sanding with fine sandpaper, and coat with high quality paint or stain & lacquer. With the use of PU (polyurethane) which produces characteristics of; hardness, strength, UV-resistance, water resistance and colour retention. The tension screw within the shutter panel allows the tension of the blades to be increased. For a modern clean streamlined unobstructed view, using a sturdy slimline control bar. For a traditional look, using extra long quality stainless steel staples, to ensure that they will not pull out and are resistant to corrosion, assuring that the staples will hold for the life of the shutter panel. We adopt the use of hidden, recessed magnet which allows our shutter panels to close tightly while, also providing a clean and streamlined appearance. Do you know your control bars from your mid rails and your slats from your stiles? Our handy Glossary will have you speaking fluent Shutterese in no time. Guess what – a bottom rail finishes off the bottom end of the shutter. 47mm – our smallest slat, generally only recommended for very small windows. You can fit more of these slats into one panel, but that will mean less light in and a restricted view out. 89mm – our second best selling size, these are growing in popularity. 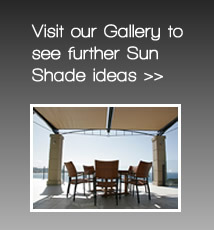 They add a more contemporary touch and allow a lot of light into the room too. A thin, metal mechanism is hidden at the back of the panel connecting all the slats together, so when you move one panel with your finger, the rest will move too. These shutters cover the lower half of your windows, so they let lots of light in and give you privacy. Traditional and secure, these top-to-bottom shutters are available completely or partially solid.